have specialised vascular tissues. SourceQueensland Census Introduction. This includes the following groups - flowering plants (Angiosperms), the conifers and cycads (Gymnosperms) and the ferns and fern allies (Pteridophytes). Mosses, algae, cyanobacteria, lichens and fungi are not vascular plants. 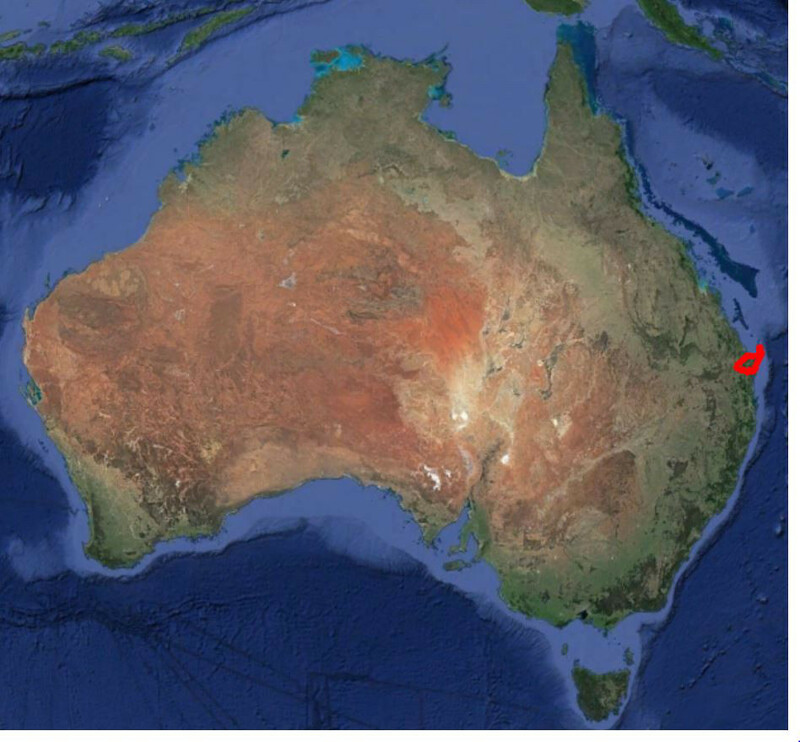 Where is the Fraser Coast region? The Fraser Coast region is a Local Government area in subtropical eastern Australia. It includes all of Fraser Island and occupies the centre of the Wide Bay district. It is situated in the northern half of the South-East Queensland bioregion. Where is the Wide Bay district? It includes the catchments of associated coastal streams. Where is the South-East Queensland bioregion? New South Wales border north to near Gladstone. 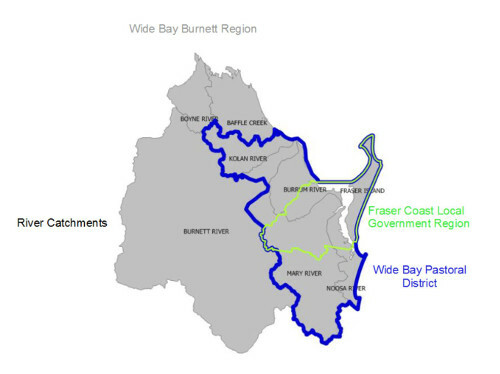 How much native vegetation cover is left in the Fraser Coast local government region? As at 2017, remnant remaining in Fraser Coast was 64.8% of the pre-clearing area. SourceRemnant vegetation cover by local government area. A large part of the region is either National Park (i.e. Fraser Island) or State Forest (Wongi, St Marys, Glenbar etc). Year on year the remnant area is still slowly declining. How many plant species have been identified in the Fraser Coast region? The Queensland Herbarium publishes information about what plants have been identified in their Census of the Queensland Flora. A total of 9,952 vascular plants are currently listed for Queensland. Of these 3,015 are listed for Wide Bay. This includes 2,354 native plants and 659 naturalised plants. 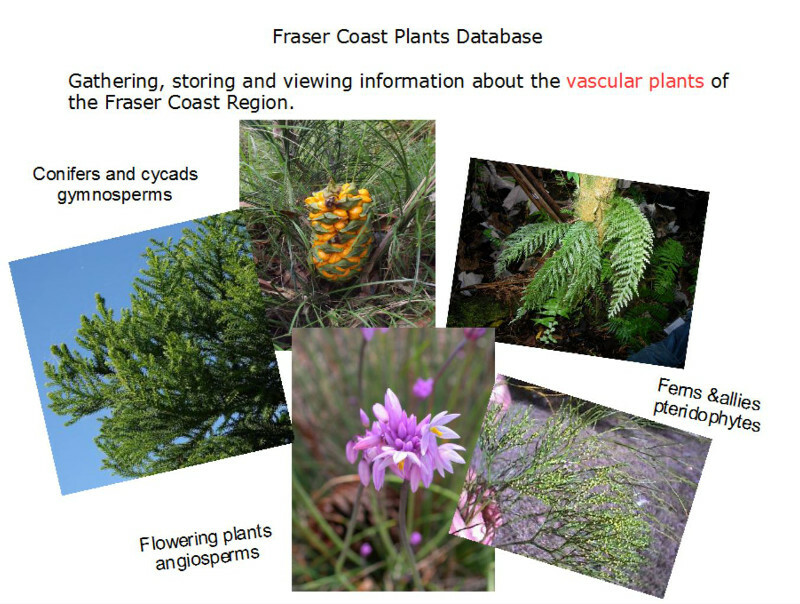 Just under 1900 plant taxa are confirmed for Fraser Coast Region in Wildlife Online (5 November 2018 download).